One of the big issues for users of Lake Hugh Muntz is the occasional elevated levels of faecal coliform as tested in the water. 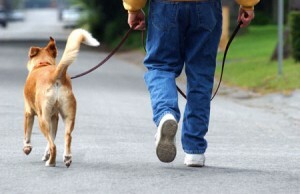 The cause of the elevated readings is due to dog owners leaving dog poo in the parks. It then washes into the lake after periods of heavy rain. Good news today with the announcement that a third bin/bag location has been agreed upon, that is in Lamington Park on the western side of the lake. That should make it easier for dog owners doing the full lap of the lake. This entry was posted in Dog Exercise by Administrator. Bookmark the permalink.